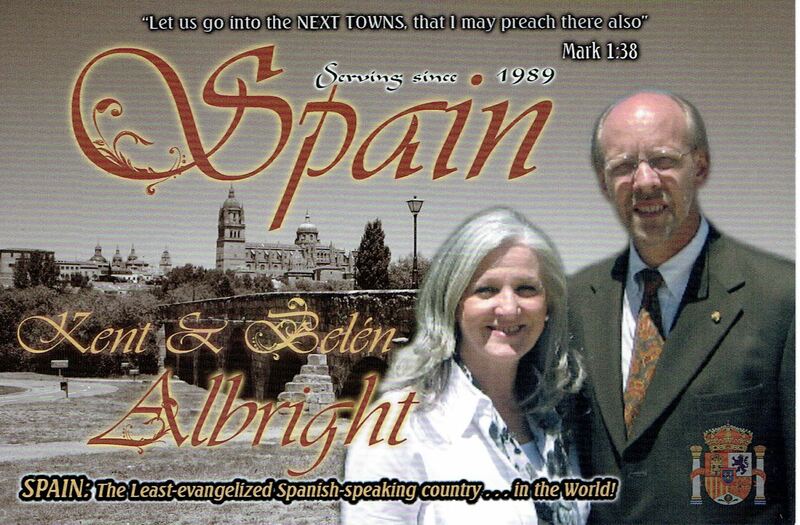 The Albrights have been faithfully serving in Spain for 20 years. 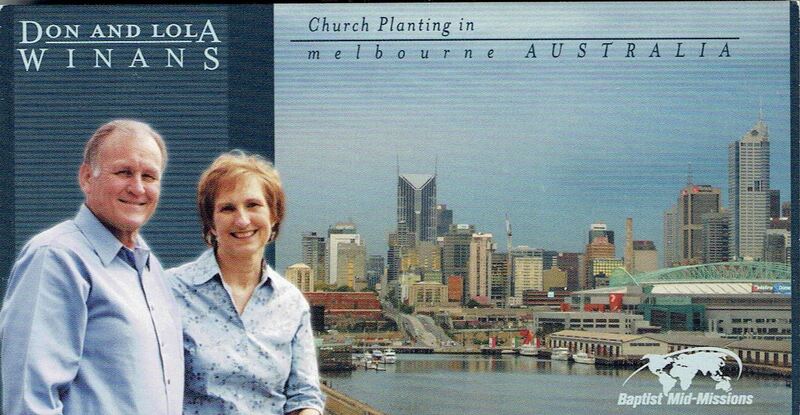 They are active in church planting, outreach to the lost, and growing leaders in the churches. 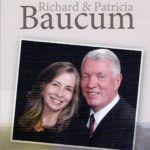 The Baucums have been living with and caring for their neighbors in Asia for over 15 years. Their focus is in supporting new friends with education and knowledge. 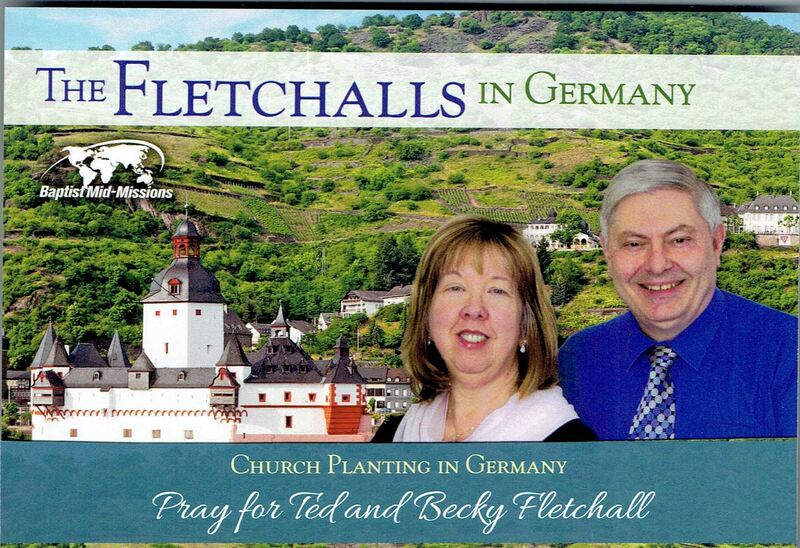 The Fletchalls are fulling immersed in the German language and culture, church planting and outreach. Their continuing goal is to see new churches start and become self-supporting with their own pastors. 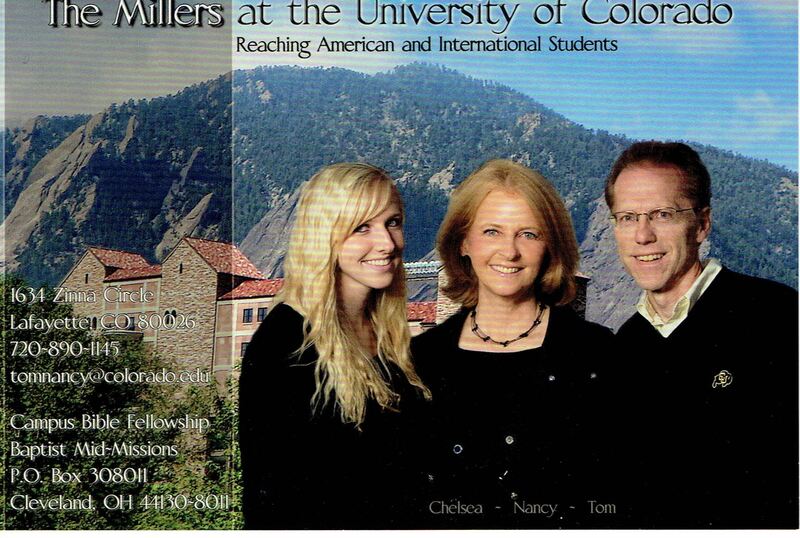 The Miller's work on University of Colorado in Boulder allows them to reach university students from all over the world for Christ. We may not go to all those nations, so God brings them to us. As with other missionaries, the Winans are retired but still active. At present, they are in country giving another missionary furlough. Serving in more than 50 countries, including several Creative Access Nations.